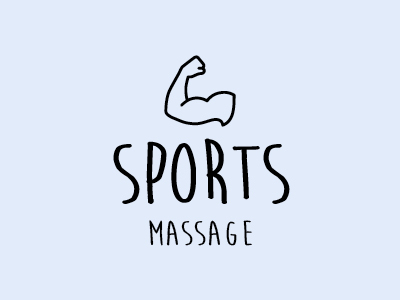 This massage applies pressure alternating from moderate to intense in order to relieve muscular tension. 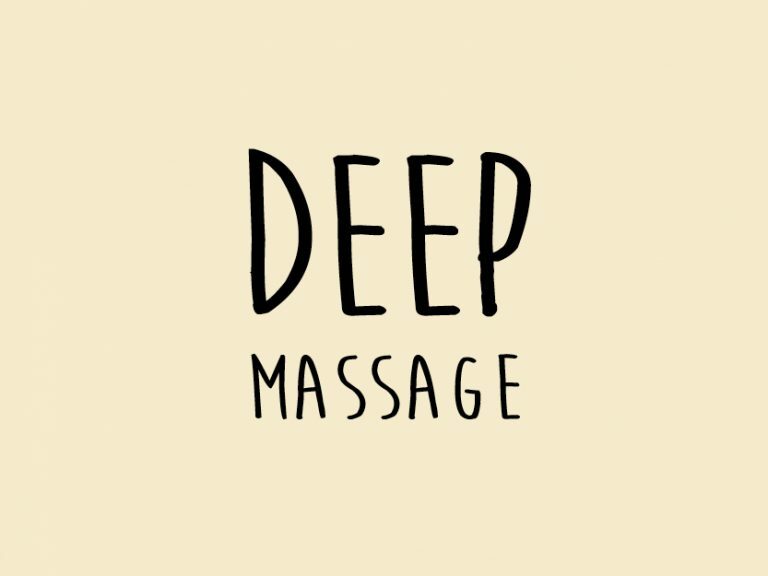 It blends techniques used by massage therapists, for a unique massage experience that goes deep. 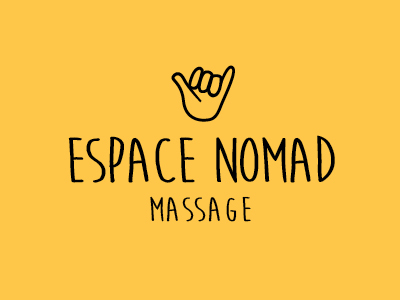 A stress-busting, detoxifying experience unique to Espace Nomad. This massage integrates a varety of techniques used by massage therapists. 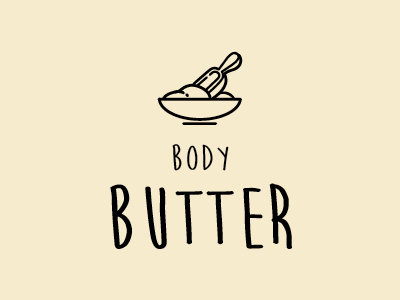 The body is first enveloped in herbal shea butter made by our resident herbalist; a spice exfoliant scrub is then applied on the back. A homemade smoothie is included. Share a moment of well-being together. Relaxing Swedish or therapeutic massage in a welcoming environment. 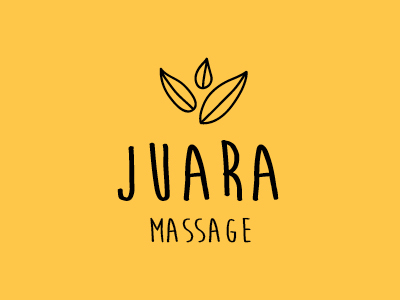 This massage calms tension and stress and is accompanied by soft music. 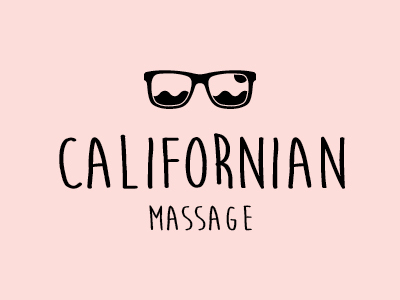 It is inspired by enveloping Californian movements and made to reconnect your body and heart. 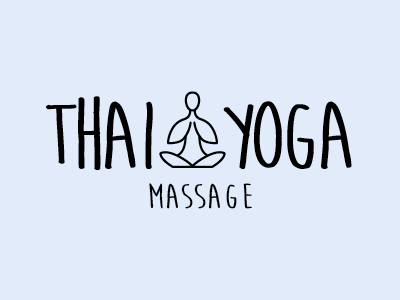 This traditional Thai massage is relaxing and therapeutic, releasing muscle tension. We recommend wearing loose clothing due to the large stretching movements. This deep tissue massage incorporates a certified technique applied with a fair amount of pressure and with slower movements than those used for a Swedish massage. 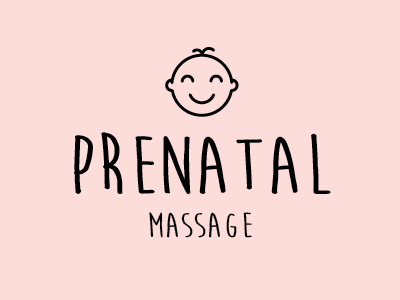 Perfect pour relieving chronic tension, contractions and knots. 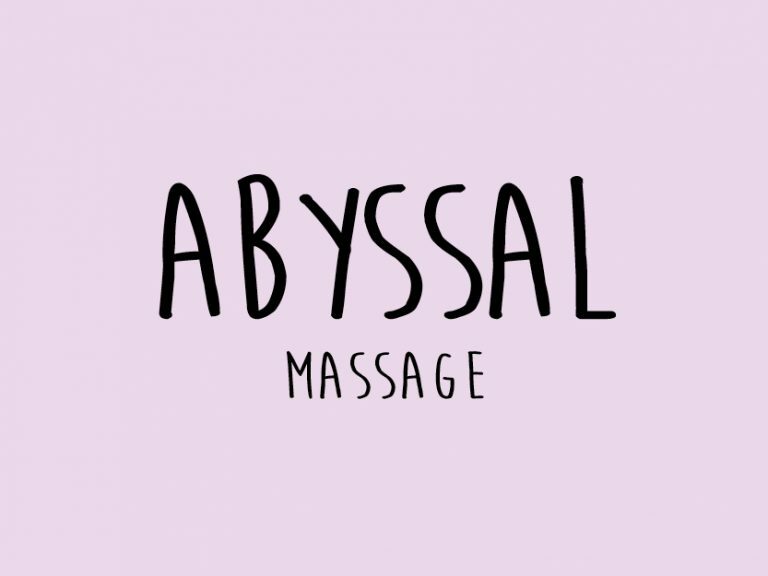 The perfect massage to relax the nervous system while releasing stress and tension. Inspired by Hawaiian shaman traditions, this is a massage that uses plenty of oil. An exceptional experience that melts away stress and takes the receiver on a relaxing journey. The body is enveloped in essential oil, the head in hot sesame oil. 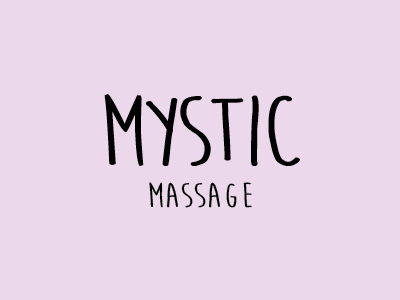 A meditative, sensorial massage combining a number of techniques used by massage therapists. 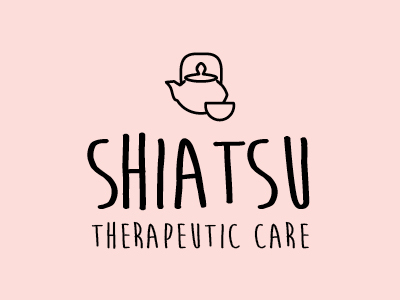 A unique experience given by two therapists at the same time. All you need to put stress behind you and enjoy twice the relaxation! 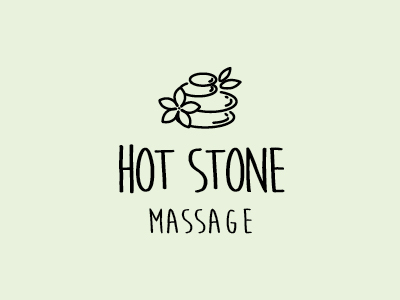 Comforting, stress relieving and detoxifying, this massage helps to relieve tension using hot volcanic stones. An excellent way to ease muscle tension. Give stress and your nervous system a break. 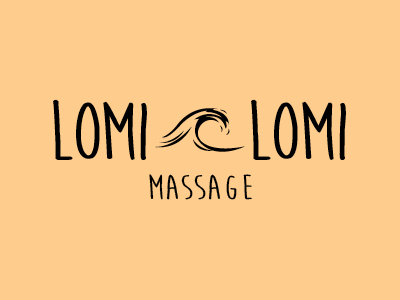 Combines Hawaiian Lomi Lomi and shiatsu techniques for a therapeutic massage using long, enveloping movements as well as strategic pressure points. Designed to prevent sports injuries and help improve muscular recovery. 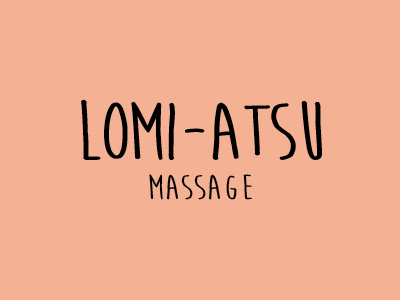 This is a precise and relaxing massage that uses stretching and very little oil. A treatment designed to ease prenatal tensions and meet the therapeutic needs of moms-to-be who are at least 12 weeks pregnant. This massage is given on a special stomach cushion or the right side. With prenatal shea butter (included). Stretching, pressure, relaxing the muscles and nervous system. 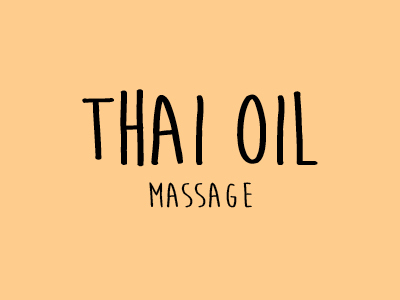 This full therapeutic massage uses large movements and is given on a table using oil. A blend of Swedish softness and Indonesian sensuality. 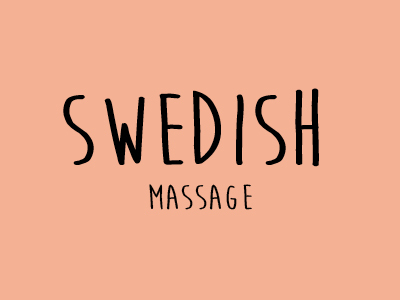 Start with a relaxing Swedish massage, as light or as firm as you’d like. Then enjoy a facial cleansing as well as a hydrating anti-wrinkle Juara mask. A stress-relieving, detoxifying, holistic, meditative, and very sensory-driven experience. In this purely energy-based treatment, the therapist works with your body’s energy by placing their hands on key parts of the body—often without even touching. 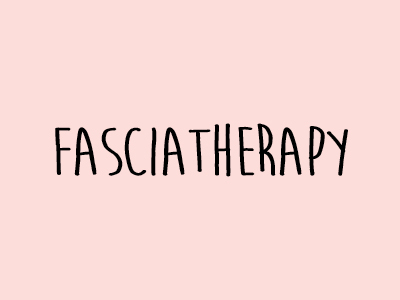 A therapeutic, holistic and very specific treatment that helps with a variety of muscular and systemic issues. This age-old Japanese massage technique is performed on a mat on the floor on top of clothing. 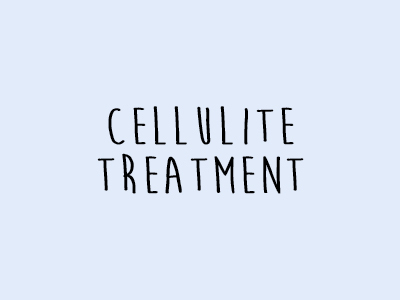 A purifying treatment designed to strengthen the immune system. 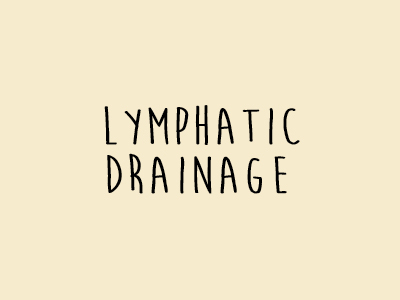 Long, light movements on key parts of the body help the circulation of the lymph system while cleansing the body system. 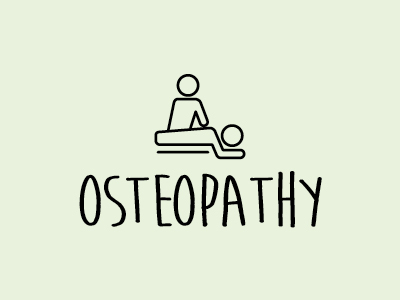 This treatment is based on a holistic approach that combines palpations, gentle manipulations and stretching in order to treat muscular-skeletal, myofascial, and systemic issues as well a chronic pain. 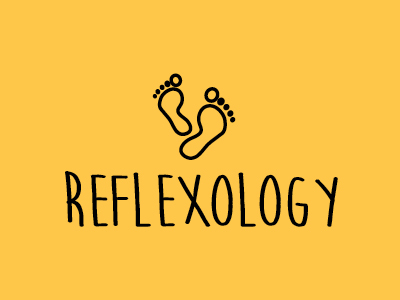 This treatment is therapeutic and helps relieve stress by massaging and applying pressure to key points on the feet in order to relieve tension. Can also be done on the hands or ears. A facial tissue massage that incorporates muscle mass. 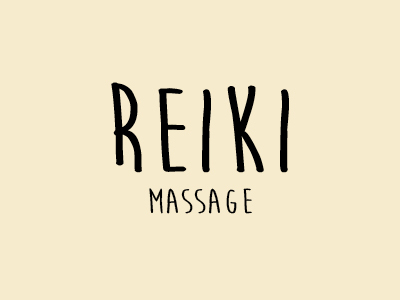 Allows muscles to deeply and effectively extend and relax. Helps relieve a number of issues, from muscular tension to inflammation, allergies and insomnia. 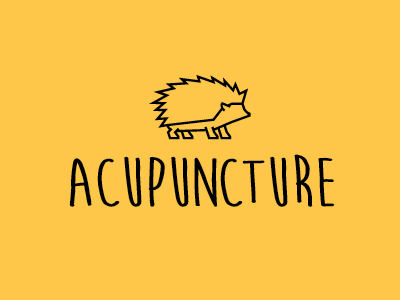 This ancient therapeutic treatment uses needles inserted into key points on the body. 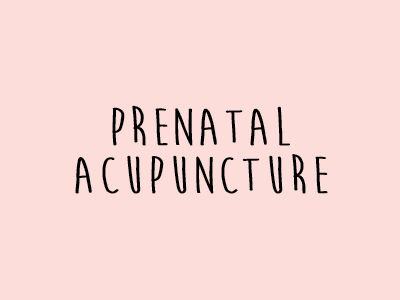 Acupuncture is a safe treatment to help ease the different issues that pregnant women can face: nausea and vomiting, fatigue, stress, anxiety, and more. It can also help induce labour once baby is past due. A great way to unwind!